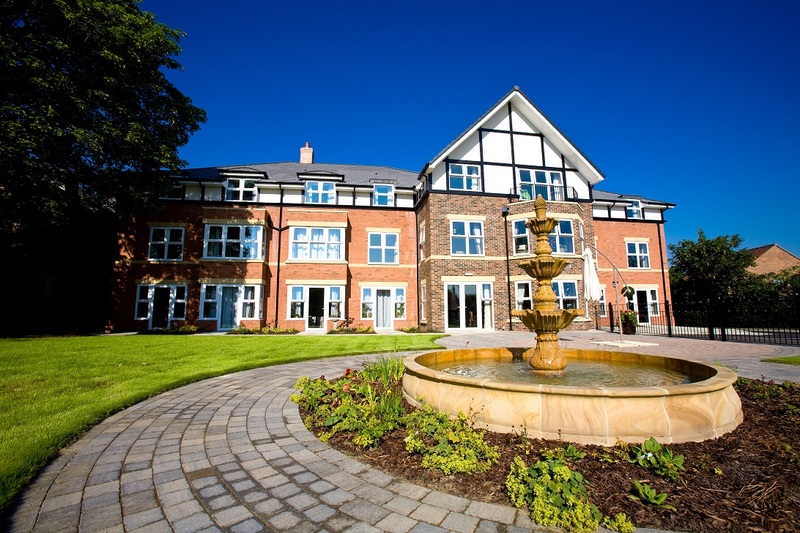 Purpose built and opened in 2009, Reuben Manor sits on the outskirts of the historic market town of Yarm. The home is designed to provide the very best in residential and dementia care. Extensive facilities enable the highest quality, such as the Memory Care Community suite with stimulatory aids and assistive technology. 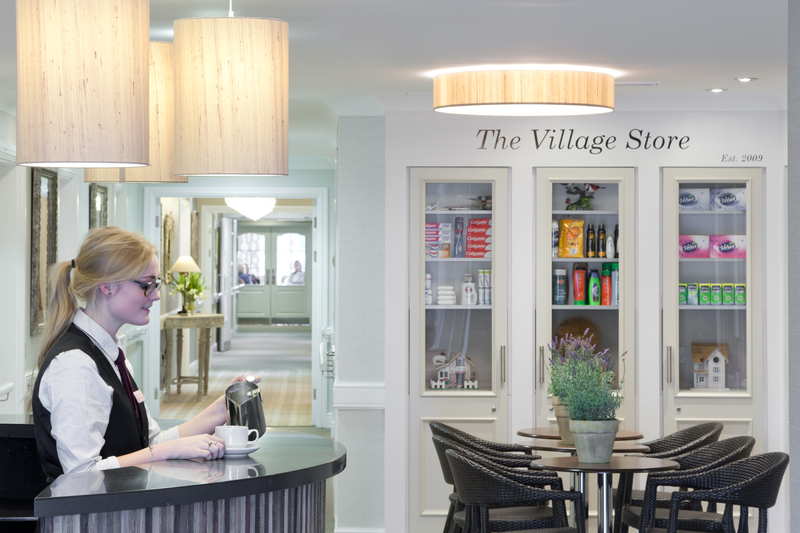 Residents have a hair and beauty salon, patio with a water feature, Memory Lane rooms for positive reminiscence and a coffee shop where guests are also welcome. The dedicated activity room is one of several communal spaces, and there is also a minibus for outings and a residents’ allotment garden. MHA regards physical and spiritual needs with equal importance. 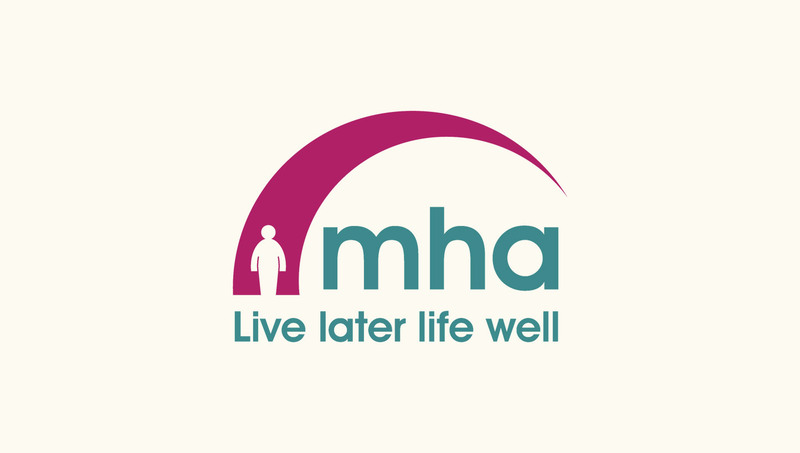 We are committed to providing alternative therapies such as music therapy, which do much to enhance the well-being of residents, while our Chaplain offers pastoral support to all at Reuben Manor, whatever their background and beliefs. Beautiful and well-kept, Reuben Manor is a true home in every sense. Reuben Manor’s staff are carefully selected for their knowledge, skills, expertise and dedication in supporting people with a diverse range of assessed needs. Each resident is respected as an individual, with a personal care plan to ensure that all their needs are met to the highest standard, including when these needs change. We prefer the term “memory care” to “dementia care”, and encourage people with dementia to express themselves through their own personal histories and stories. Our full activity programme means people can enjoy social interaction and stimulation every day. Sensory equipment and reminiscence therapy keep people engaged and encourage them to express their personal memories and stories. We offer both permanent and respite care, and residents are always treated with the greatest respect and devotion, no matter how long they live here.